At the Dalios Clinic, we make custom fitted mouth guards available in a variety of colours, at our in-house lab and are usually ready the next day. Protection of your teeth is a priority, mouth guards not only protect your teeth but also protect your lips, cheeks and tongue, preventing a person from jaw fractures. 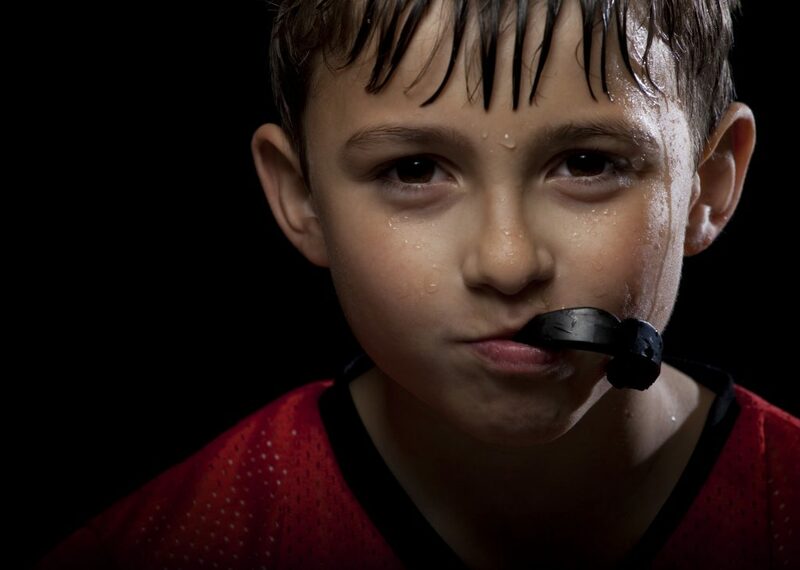 Sports mouth guards are custom made to ensure an accurate fit, while maintaining comfort.